Activists launch campaign on college campuses to combat alleged abuses of power by the feds, who they say ignore ‘right-wing violence’ and unlawfully target environmentalists. 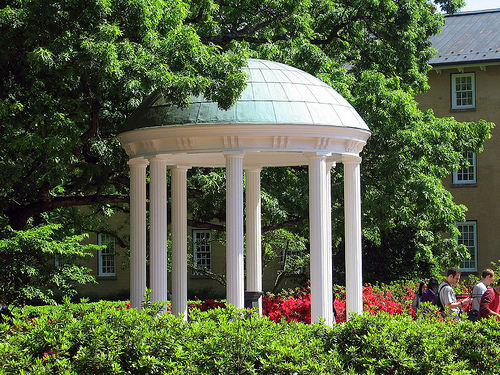 UNC student leader calls it segregation, and statewide conservative groups decry it as pandering to special interests. 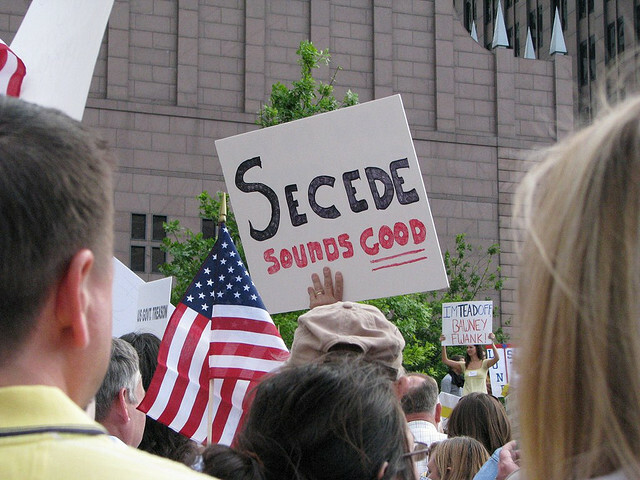 As the post-election secession movement grows, several professors say petitioners are ‘idiots,’ emotional, and possibly racist. In speech to North Carolina college students, Rev. 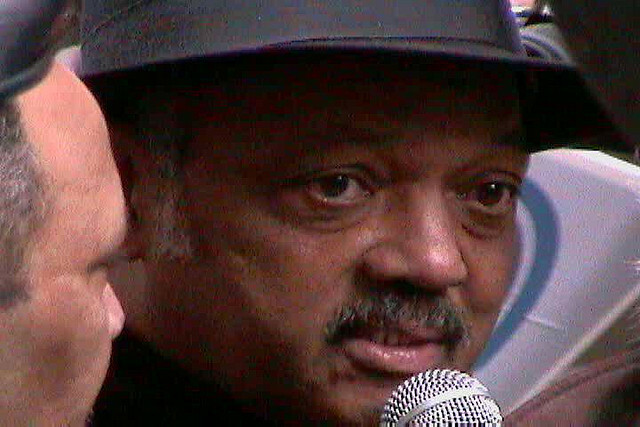 Jesse Jackson Sr. stumps for Barack Obama and describes members of the Tea Party movement as slavery supporters. Feminism has been dealt a huge setback by iconic conservatives such as Rush Limbaugh and Phyllis Schlafly, a North Carolina history professor says.